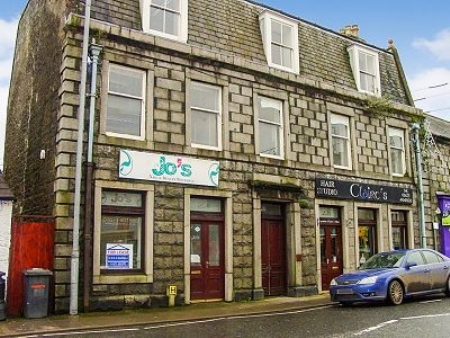 Conveniently situated retail/office premises with window frontage and direct access onto Victoria Street, the main shopping area of Newton Stewart. 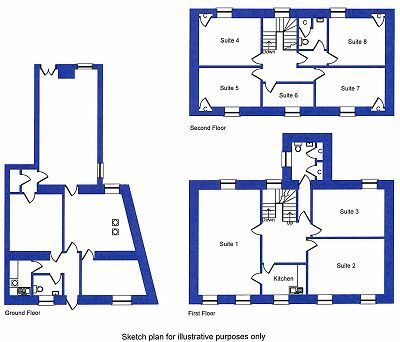 The recently refurbished premises benefit from accommodation over three floors and is suitable for a variety of commercial uses. Accommodation comprises: - Ground Floor – Retail unit extending to some 278m² First Floor – 3 office suites, kitchen and washroom. Second Floor – 5 office suites and washroom. The property benefits from side access and a large garden to the rear. Mains supply of water and electricity. The property is connected to the mains drainage system. By arrangement with the Letting agents on 01671 404100. Terms of lease by negotiation. Rent starting from £100 a week.